I used to have 2 litters a year and kept puppies myself in most of them The number of litters will decrease in the future as I don`t train as much as before, try to reduce number of dogs and also there are so many new kennels now and a crowded puppymarked opposed to a few years back. 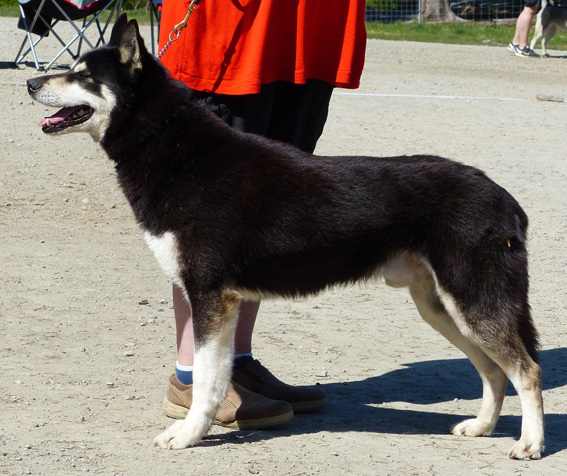 Nay-La-Chee dogs adapt very well to life as a familydog, but I sell only to active people who likes to be outside and will provide enough stimulation and knows the responsibility of being a siberian owner when it comes to preydrive, exercise. They are wonderful dogs, but not a dog for everyone. I want to know a bit about people who require dogs from me. Livingconditions, dogexperience and what use is planned for the dog.How much time do you have to spend with the uppy when it arrives. Majority of breedingstock has ck`s or Certs on shows, NLC has numerous HPs in Breeders class. I did not race for a number of years as training enogh involve so much travelling therse days. So my dogs are recreational dogs from racing lines and I regularly use raceproven males owned by others..
More info about me and the dogs you find other places on the webpage. I sometimes put out females on breedingterms, the pup are then not payed for and I get one litter back if she is worth breeding. This agreements are only interesting with sledding-homes. Puppies are delivered no earlier than 8 weeks. They grow up inside at least up to 5 weeks- after that it depends of size of litter...So they are used to indoor life, but not housebroken. 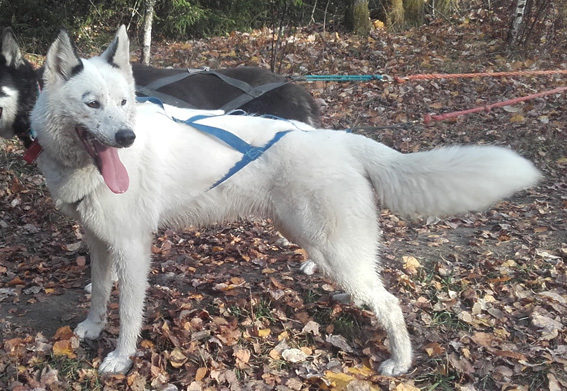 They are properly dewormed, vaccinated against Parvo, microchipped with chip from Norsk Dyreidentitet, and comes with a healthcertificate and contract from NKK. 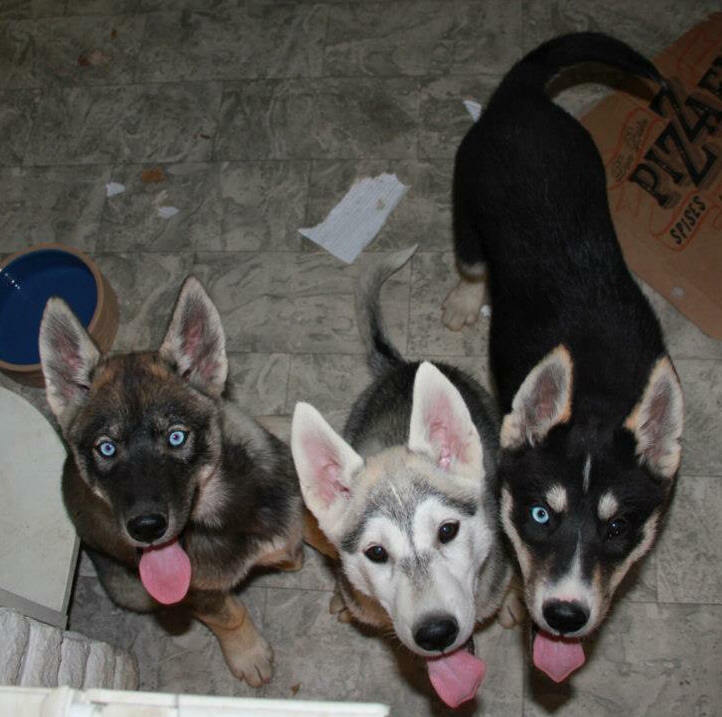 Puppies come with some of the food they are used to, puppycollar and a leash. I try to update puppypages on Facebook once a week so that future *parents* who live too far away to visit can see them grow on pictures. how they develope anathomicly and tempramentwise. Pups are due just before christmas, deliverance in february.